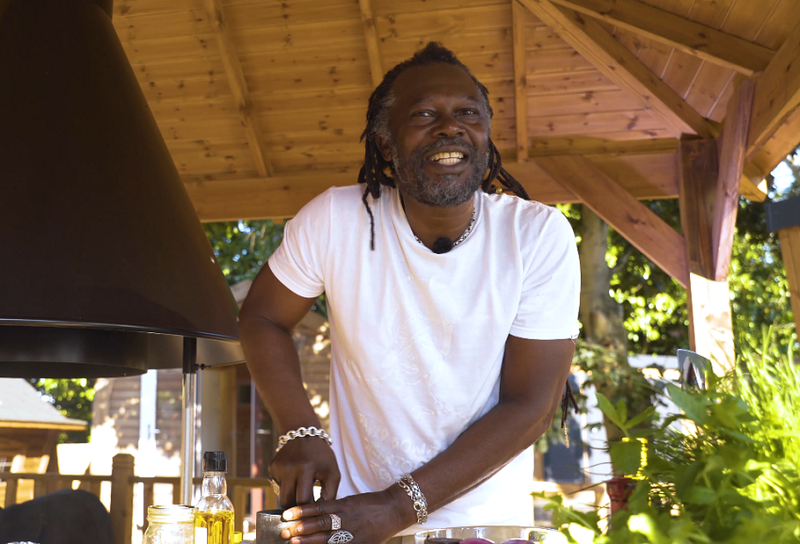 When Levi Roots came to visit us for a summer cookout last June, he gave our guests a barbecued salmon dish with a true Caribbean workout. It was delicious! 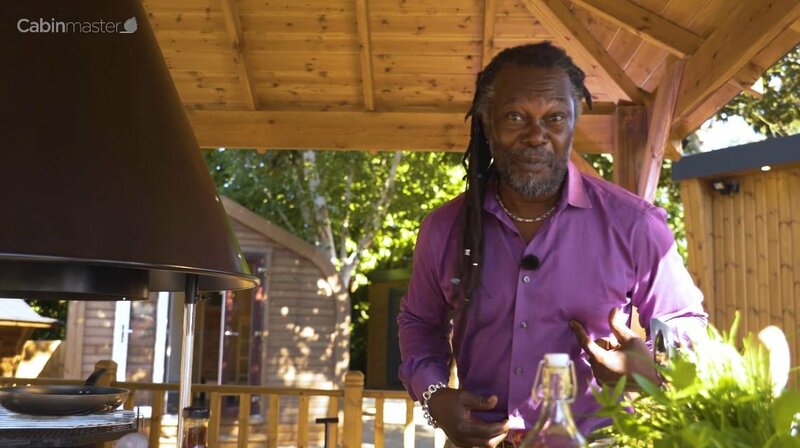 In the last of our exclusive Levi Roots cookery videos, Levi takes you through the recipe instructions step by step. So, February or not, roll up your sleeves, crank up that barbecue and get sizzling, with Levi Root’s Jamaican Jerk Salmon Steaks With Mango Chop Chop Salad. Welcome to the second of our exclusive Levi Roots barbecue recipes! When Levi visited us in Nottingham last summer for our garden party, he cooked up three beautiful, Caribbean inspired recipes that can all be made easily and cheaply here in the UK. So whether you are a winter barbecue enthusiast or want to try it in your kitchen this weekend, have a look at the video and bring the taste of the islands to your home. 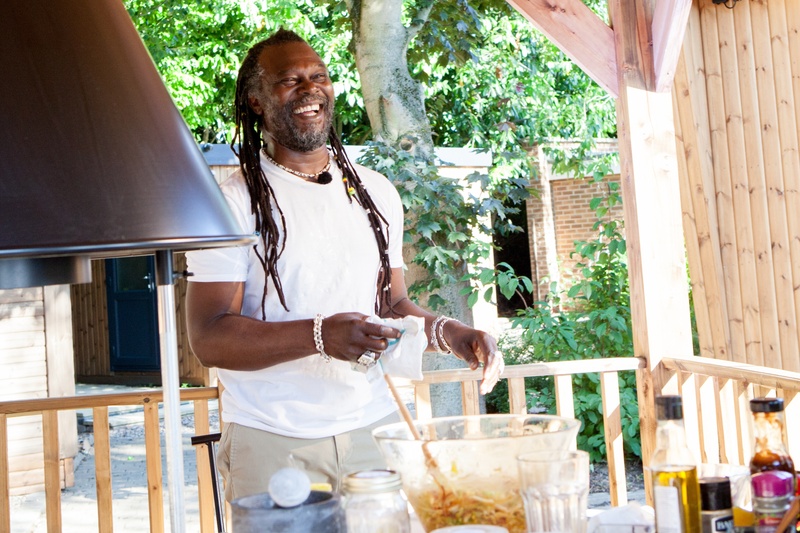 When Levi Roots hosted our summer barbecue at our show site in Stapleford last June, he cooked up three mouth watering recipes especially for us. In a series of videos, available for free to our Facebook followers, Levi will be showing us how to replicate the recipes on your barbecue at home. The first recipe is Jamaican Fish Parcels With Coconut, a delicious fish dish from Levi’s home island that draws in culinary traditions from around the Caribbean.